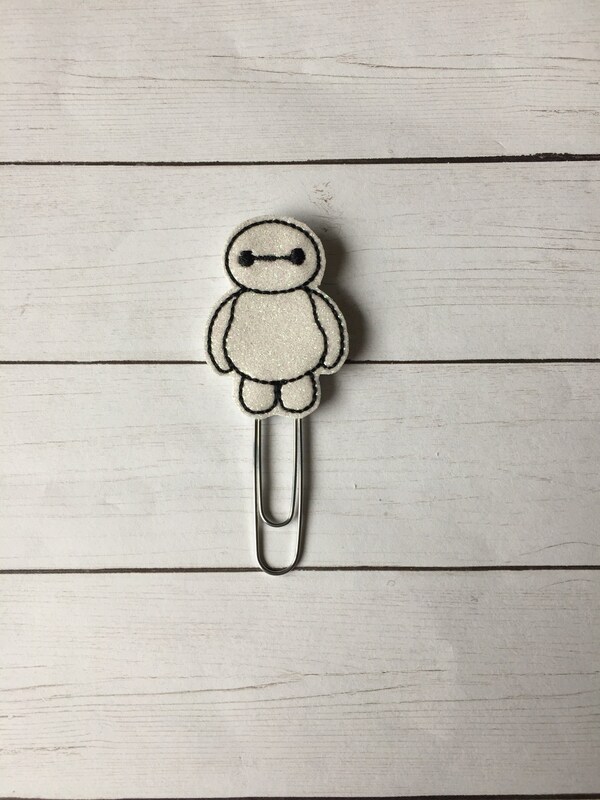 Large paper clip with glitter Baymax embellishment. 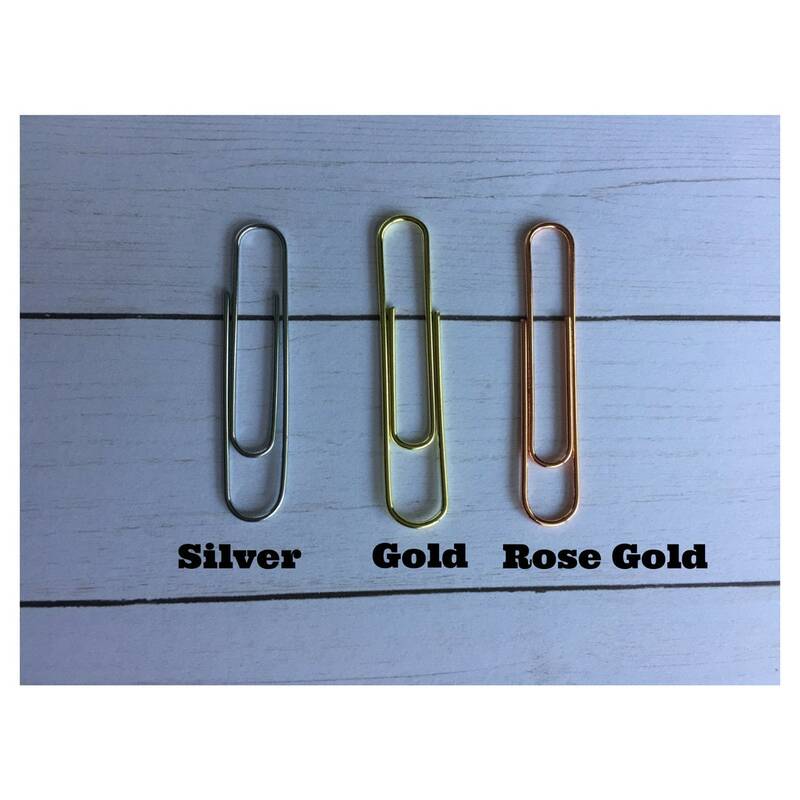 Great shipping and cute product! Adorable! Received them just in time. Everyone loved them!